travel with your pet! Pet Friendly Berkshires! 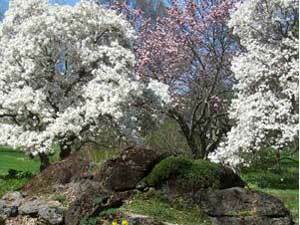 Travel with your Pet to the Berkshires! Getting Out and and Into it in the Berkshires! 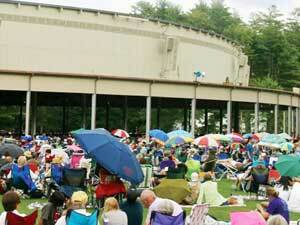 1) The Ticket Network for Great Tickets and Fun! 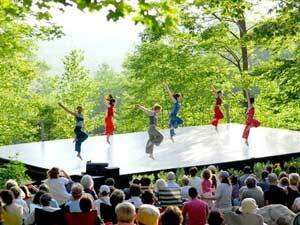 in the Berkshires The Ticket Network offers great tickets to amazing events in the Berkshires area... See a show at the Tangle wood in Lenox, MA, they have wonderful live music concerts with the Boston Pops Orchestra and the Tanglewood Music Center Orchestra. In any case, get your tickets! 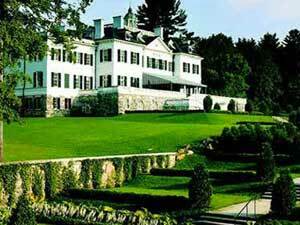 2) Get a Groupon for fun things to do in the Berkshires! Don't limit yourself! Take a look at ALL the fun ideas Groupon has to offer! How about a spa package? 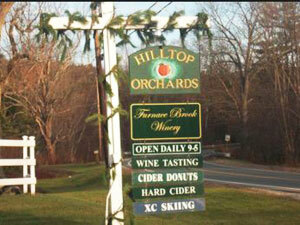 3) Apple, Pumpkin Picking, Wine Tasting, Weddings, Cross Country Skiing! Wish your fun activity was featured here?list it! Note: "Doggin' the Berkshires" is amazing about bringing your dog to the Berkshires! Other Great Picking and or Drinking Spots! 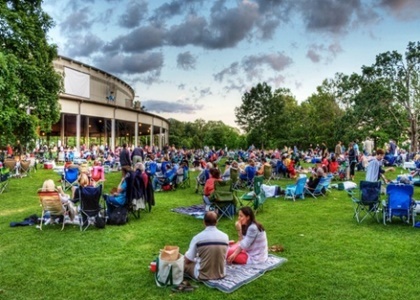 Classical, popular, and jazz concerts June to Labor Day at the summer home of the Boston Symphony Orchestra and the Tanglewood Music Center. 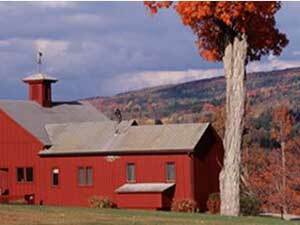 7) Barrington Stage Company-Barrington Stage Company has become the fastest growing arts venue in Berkshire County, attracting more than 51,000 patrons each year, and gaining national recognition for its superior quality productions and comprehensive educational programming. 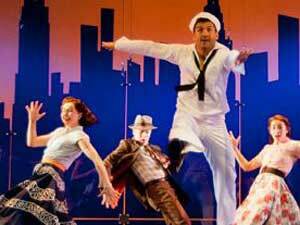 Box Office 413-236-8888 or toll free at 855-TIX-2BSC. 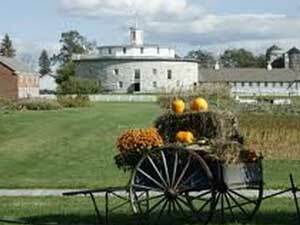 8) Hancock Shaker Village-Shakers resided at Hancock and West Pittsfield from the 1780s until 1960. They lived community-centered lives devoted to worship and focused on peace, stewardship, quality, simplicity and innovation. With the 1826 Round Stone Barn as the center of a thriving dairy industry, and with many acres of vegetables, fruits, and medicinal herbs, the Shakers named their utopian village the City of Peace. Today, the village continues its life as a living history museum. 34 Lebanon Mountain Rd., Hancock, MA 01237 Pssssst! there is some scary Halloween fun here! 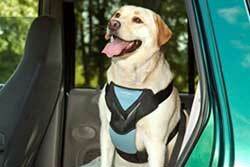 Fully-adjustable: Large: for pets 50-80 pounds, Medium; Small; Extra Small. one-click on Amazon: $17.35 Buy it here! - see more in the store! 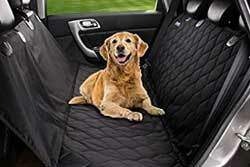 UNIVERSAL FIT:Dog car seat cover perfect size--54" W x 58" L comes with length adjustable straps ,wide Velcro seat belt & latch openings fit most of Cars and SUVs with headrests (Does not work for cars without headrest and big trucks). - see more in the store! 14) Shakespeare and Co in Lenox: Founded in 1978, Shakespeare & Company aspires to create a theatre of unprecedented excellence rooted in the classical ideals of inquiry, balance and harmony; a company that performs as the Elizabethans did — in love with poetry, physical prowess and the mysteries of the universe. With a core of over 150 artists, the company performs Shakespeare, generating opportunities for collaboration between actors, directors and designers of all races, nationalities and backgrounds. 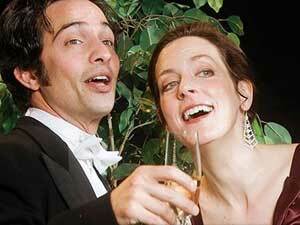 Shakespeare & Company provides original, in-depth, classical training and performance methods. 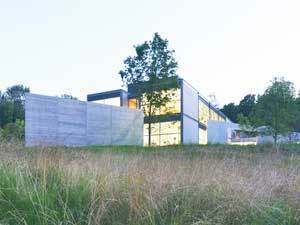 The mission of The Mahaiwe Performing Arts Center is to be the leading year-round presenter of performing arts, film, and educational programs for the Southern Berkshires and neighboring communities. Through programs of the highest quality in dance, music, theatre and opera, we ensure a diversity of talent on the stage of our newly restored historic theater, at ticket prices affordable to our community. 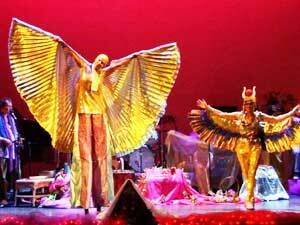 Our goal is to present available programs that appeal to all ages and interests.